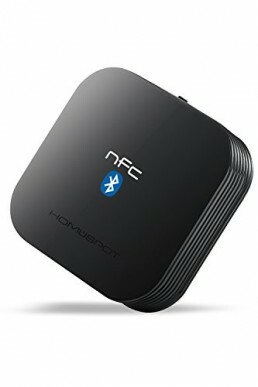 Want to enjoy wireless audio reproduction but your TV, PC, iPod or older non-Bluetooth audio devices won’t support it? Simply add it! 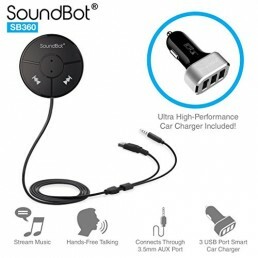 Connect the TaoTronics Portable Bluetooth Transmitter by means of the built-in 3.5mm cable or RCA Cable and turn your older wired devices into upgraded Bluetooth transmitters. 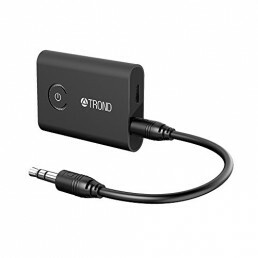 Made even for the less techy users, the TaoTronics Wireless Adapter pairs in just a few easy steps: connect it to your non-Bluetooth audio devices; press and hold the multifunction button until the transmitter enters pairing mode; and let it detect and pair with your Bluetooth headphones and speakers, soundbar, or Amazon Echo up to 33 ft / 10m. While streaming media out loud may bother those around you, connecting a pair of wired headphones severely limits your mobility. The solution? Turn your older wired devices into Bluetooth transmitters by connecting the TaoTronics Wireless Adapter and enjoy Bluetooth audio when exercising, watching late night TV shows, or simply when you want to keep the entertainment for yourself only. Afraid of having the transmitter die on you before the movie’s over? Don’t be! 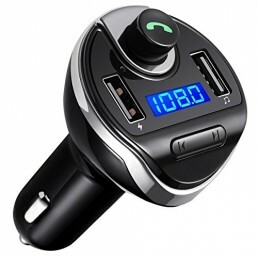 Besides working while charging, this A2DP Bluetooth adapter streams uninterrupted high-fidelity audio for up to 7~8 hours and lasts about 140 hours on standby.